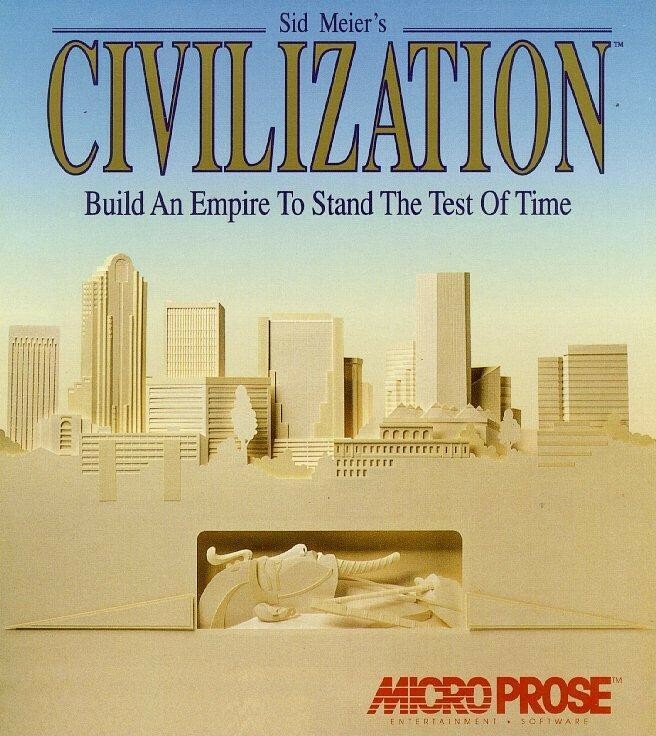 One game box that made a huge impression on me was the original Civilization. Box art that for all the world appears to actually be a physical model that was very striking, and stuck with me. I'm now at the portion of the podcast where Nick angrily describes eating a bushel of crabs in Maryland. He is objectively incorrect, because nowhere did I hear him say "the best eating experience you can have with friends, where you get to hit stuff with a hammer". The weird partially remembered recollection of the miasma of crab guts and old bay haze was hilarious to listen to, though. 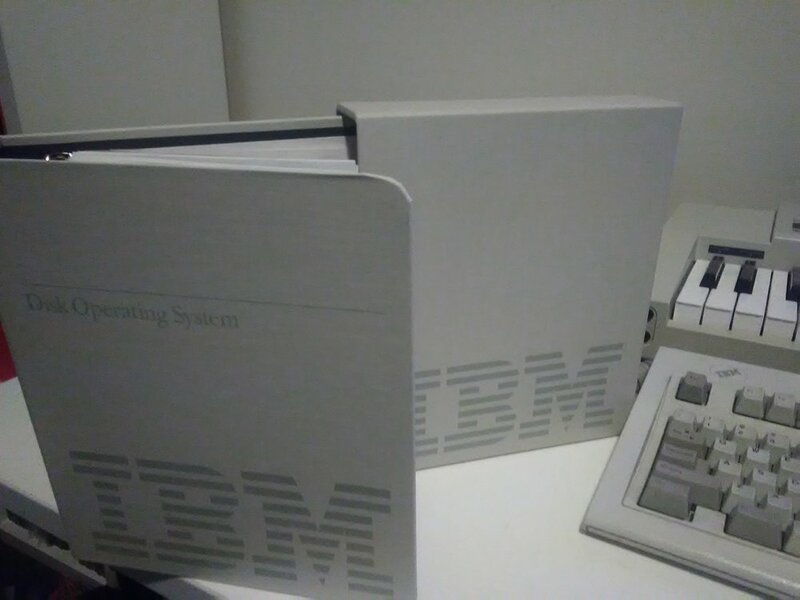 The jewel of my 80s PC software collection*: a pristine copy of IBM DOS 3.30. I would like to get the Technical Reference 3.30 to match (that's the one documenting the low-level workings of every single DOS command) but mint copies are very expensive. 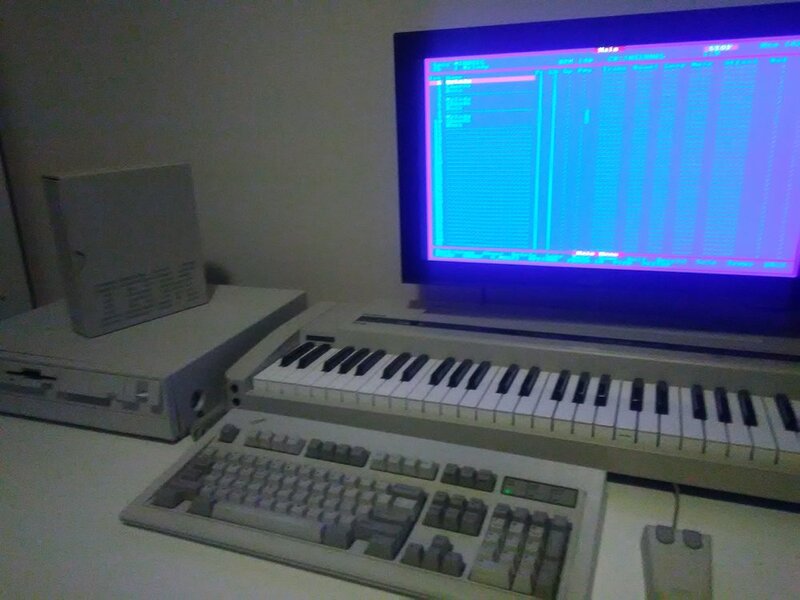 On the screen is Voyetra Sequencer 4, I wish I had hard copy of that too. The rest of my collection is mostly games.